Over the weekend, we got the news of Amazon partnering with Rivian, an upcoming electric company. You may wonder why an online shopping company wants to invest in the automotive sector, but upon further digging, it all makes sense. 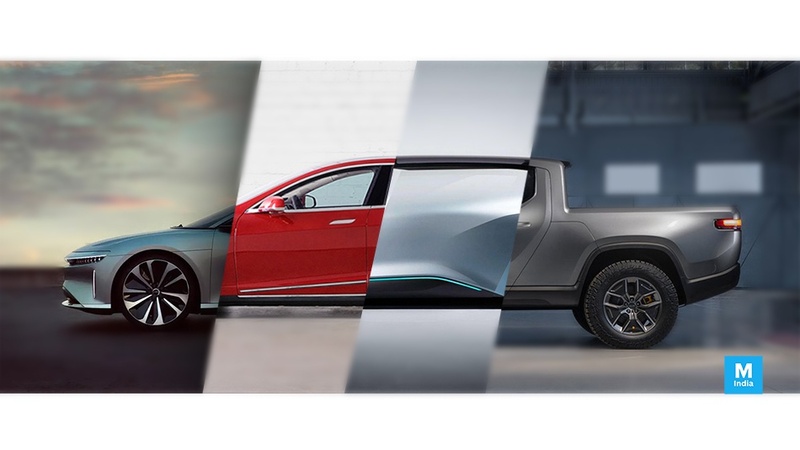 On paper, the reason given by Amazon was that they were inspired by Rivian's vision for the future of transportation. While that does make sense, the real reason is much bigger and a lot more interesting. (No, it's not about fancy logistics). dipping their hands in the automotive sector. Google has Waymo for sustainable driver-less taxi archives. Apple's project Titan, which is their secretive electric car division. And with Rivian, even Amazon has a stake in one of the most promising upcoming EVs. So why would the biggest tech companies in the world, with near trillion-dollar valuations, be looking to enter the electric vehicle business? The simple answer is opportunity. The bigger explanation is about reducing risk. With companies so big, it's almost certain that they are never going out of business. But that does not mean their business is always going to be booming. Apple, for example, had a very underwhelming 2018 which eventually led to a reduction in their sales targets for the iPhones. What if the iPhone sales continue to fall? That day may be, but we need to keep in mind that iPhones are nearing their maturity stage and may soon decline. Just Google and Amazon have some departments that are almost at their saturation points. The logical next step would be to somehow start operating in a sector that is still in its growth phase and is bound to be big in the future. And for tech companies, EVs are the way to go. 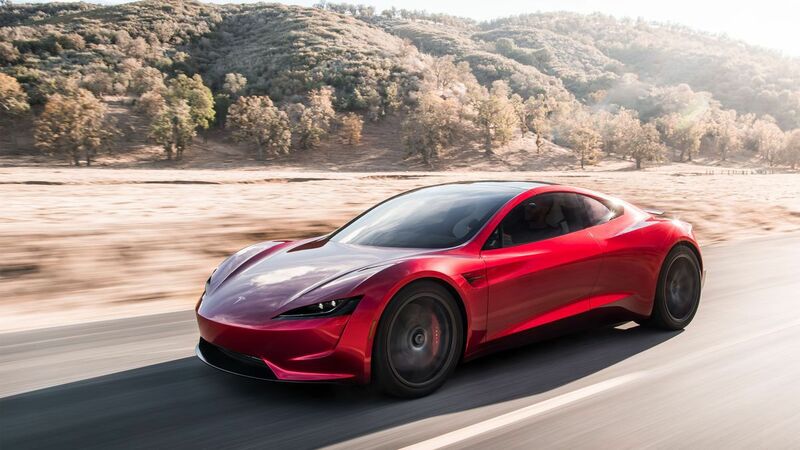 They have just started growing, and are going to be the most chosen variant of vehicles in the coming decade, thanks to a higher awareness among people for problems like global warming and a shortage of fossil fuels. And considering how few companies are in the game, there is still time for new companies to enter and enjoy high sales. Diversifying also helps these companies not put all their proverbial eggs in one basket, but rather spread their investments sensibly. When Apple hit the trillion dollar mark last year, the question on everyone's mind was: What's next? How can a company ensure that they keep growing, even after they enjoy a monopoly in the market they're trading in? The opportunities in the electric vehicle market are enormous, with the market growing manifold, year after year. All of these current companies have a bulk of orders that they are struggling to fulfill. On the flipside, the conventional vehicle market has never been slower. Apart from Tesla Motors, companies like Faraday Future and Lucid Motors have billions of dollars worth of investment in the pipeline to get started with mass production and thus, sales. Recently, we saw the Saudi Arabian PIF pump in a billion dollars into Lucid Motors, a luxury EV company. This is not a cannibalizing move, which can hurt their petroleum business, as is imminent. This is why they continue to earn even when the fossil fuel business is over. While the EV market back home in India is almost non-existent, it is expected that India will be a major hub for sustainable transport in the distant (not too distant!) future. 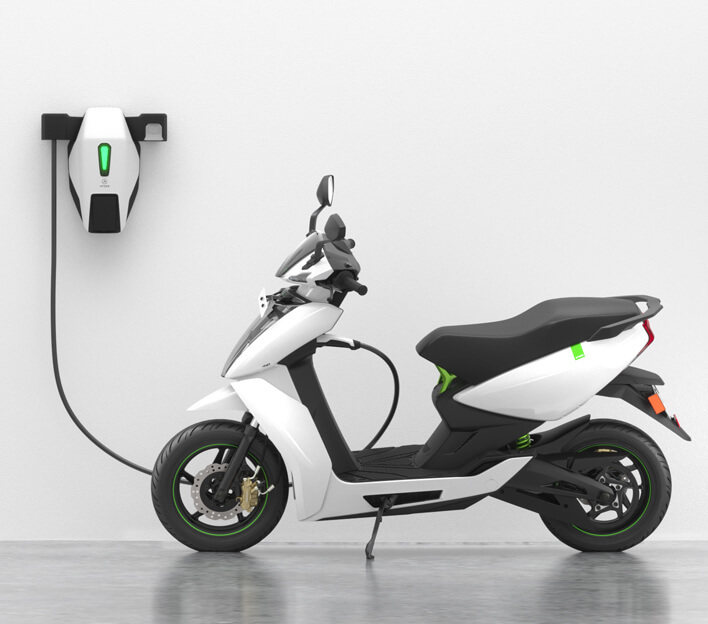 Local companies like Ather Energy have attracted investments from legacy companies like Hero Moto Corp to increase their business in the subcontinent, even without the support of the government. India is on the forefront of fighting against climate change without compromising on their development, and I am optimistic that we will also have our roads dominated by electric vehicles, after a decade or so.